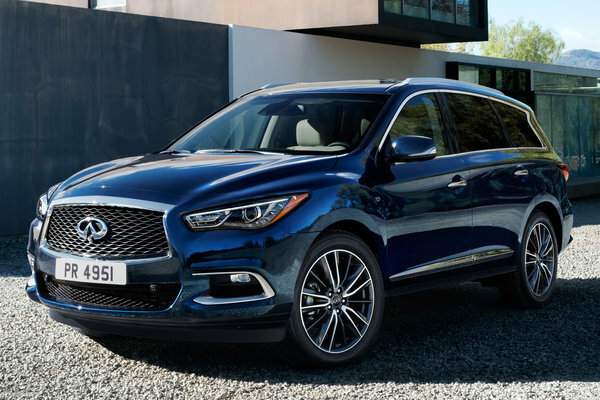 Infiniti has comprehensively enhanced its versatile QX60 premium crossover for 2016, introducing a wide range of changes that improve the seven-seater's exterior design and its driving dynamics, while showcasing new features and technologies that improve comfort, convenience and safety. Reflecting an evolution of Infiniti's stand-out artistic design, the 2016 QX60's revised form accentuates its powerful elegance and craftsmanship. This is a premium crossover that continues to defy segment expectations by providing flexible and accessible seating for...Read.